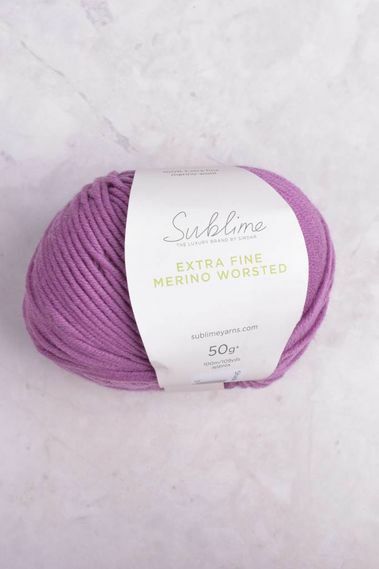 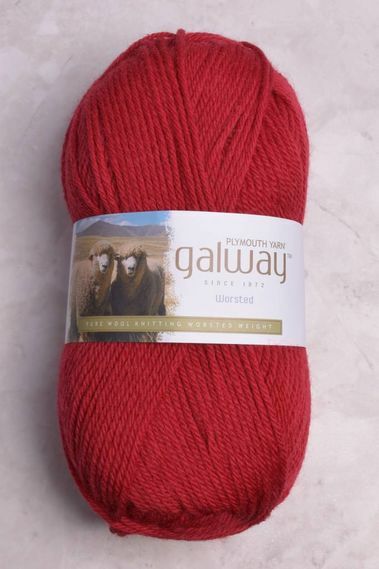 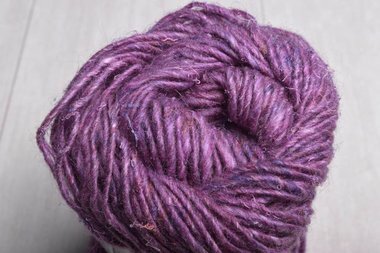 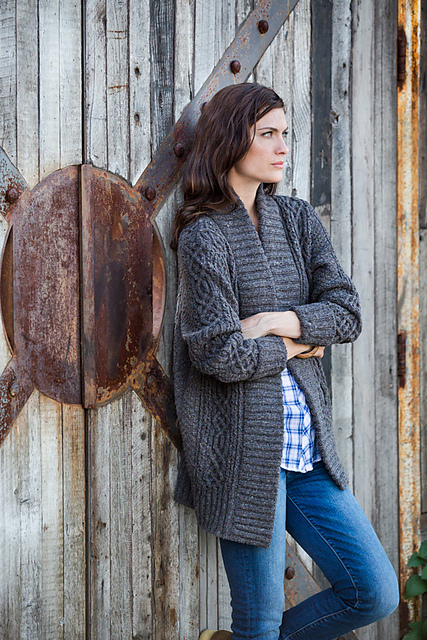 The top selling weight of yarn for good reason, medium or worsted weight yarn is truly the workhorse of the knitting & crochet world. 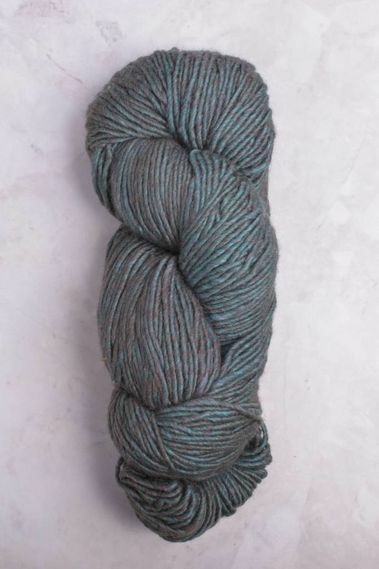 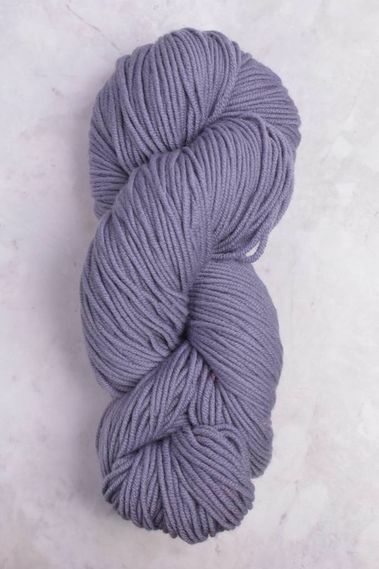 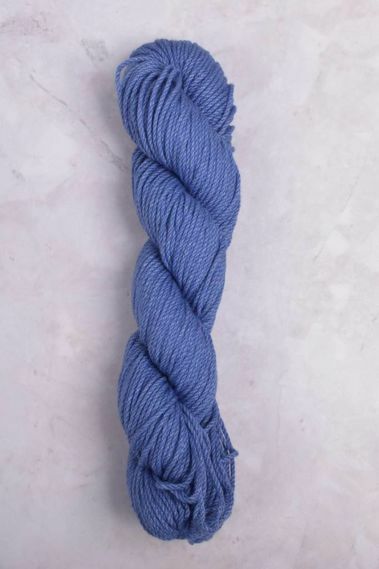 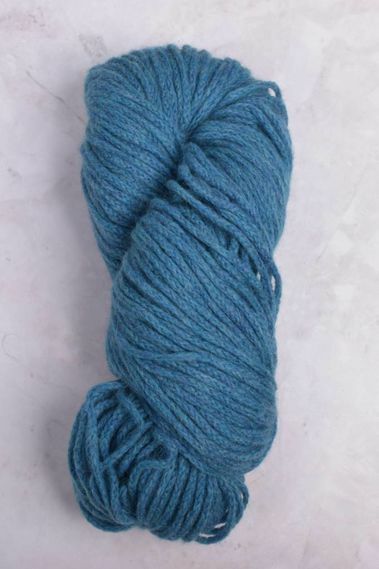 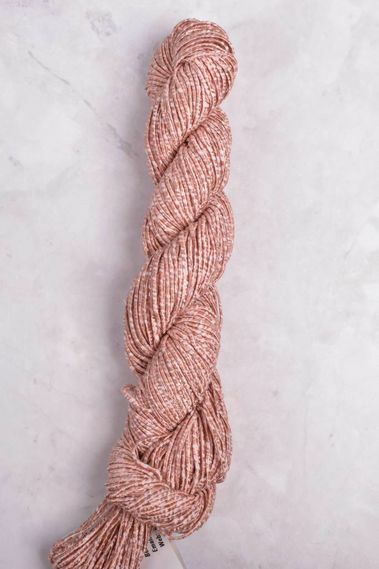 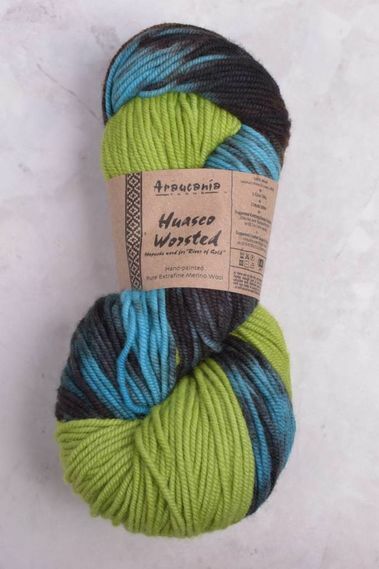 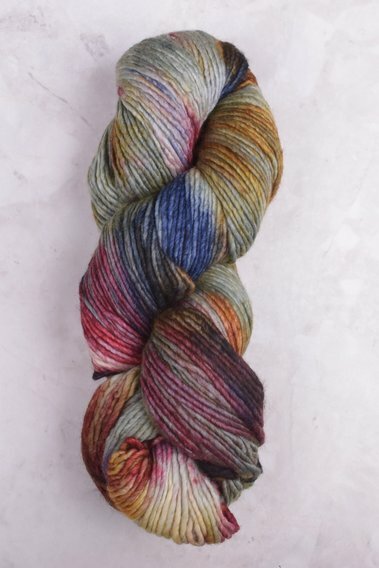 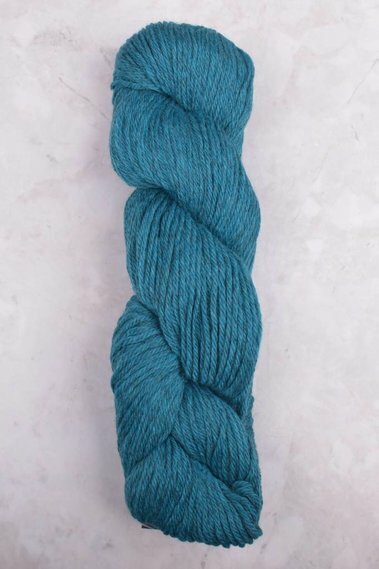 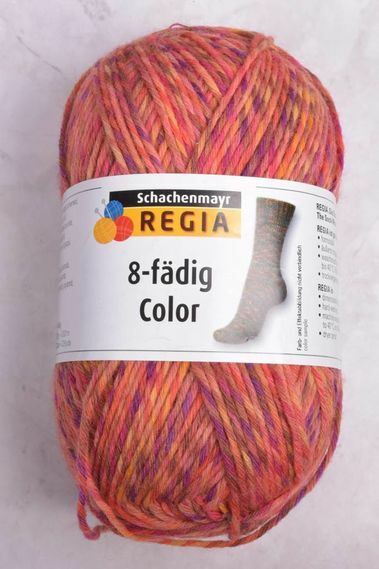 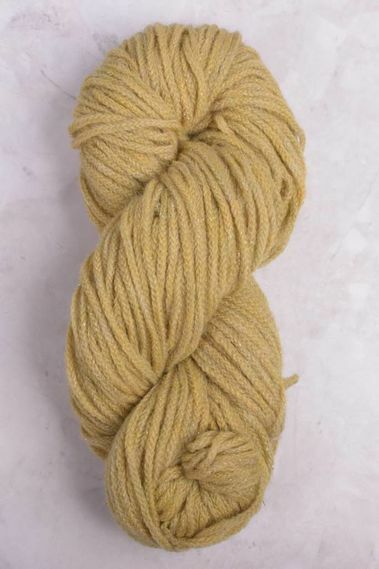 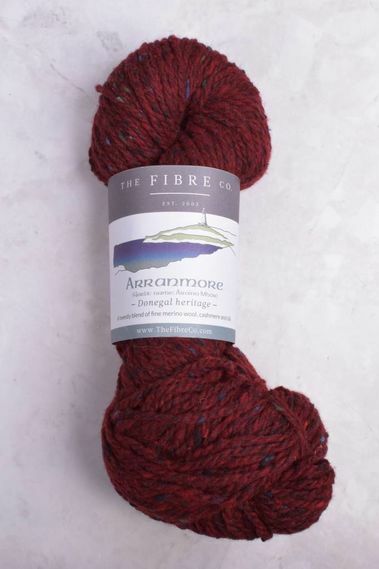 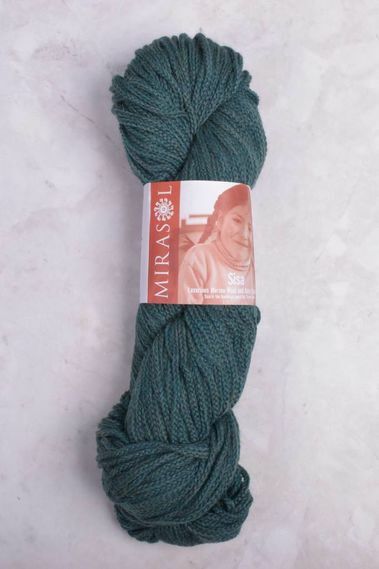 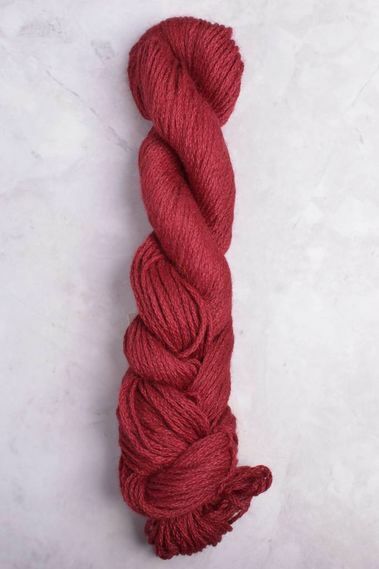 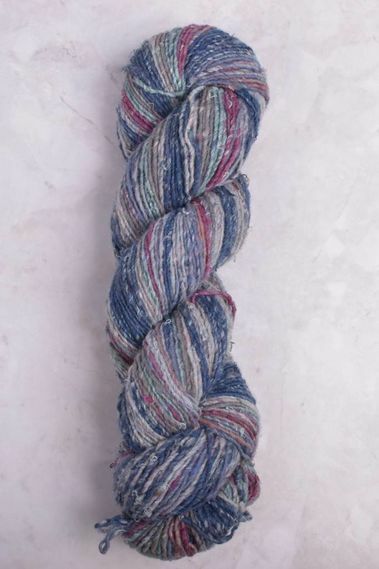 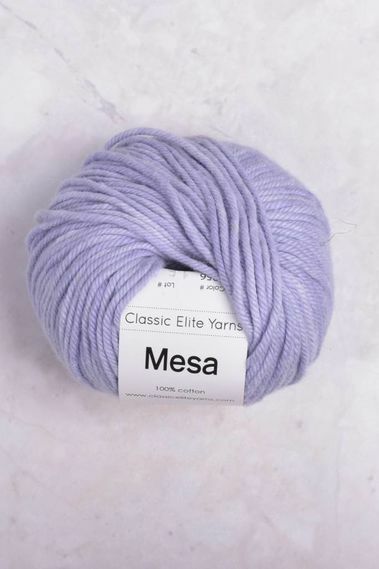 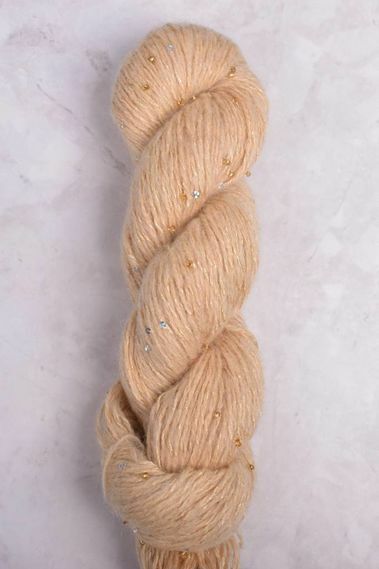 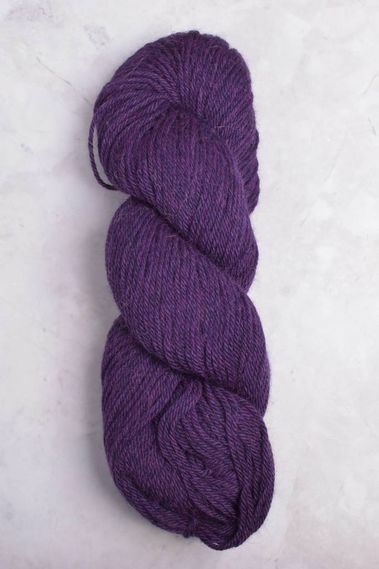 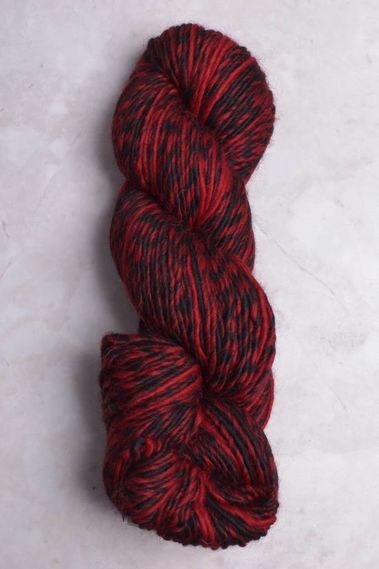 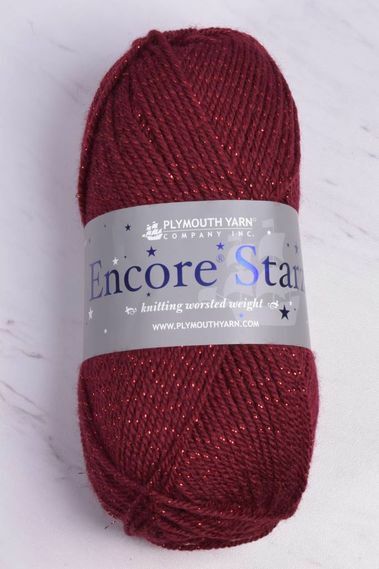 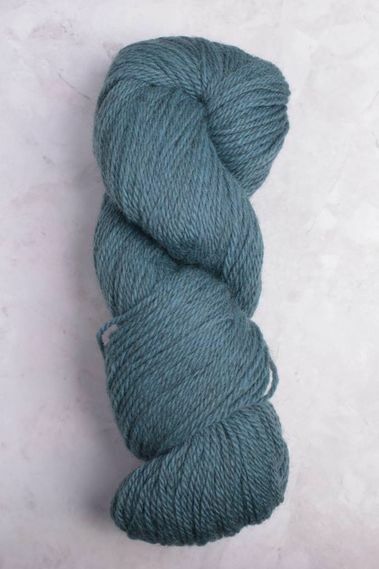 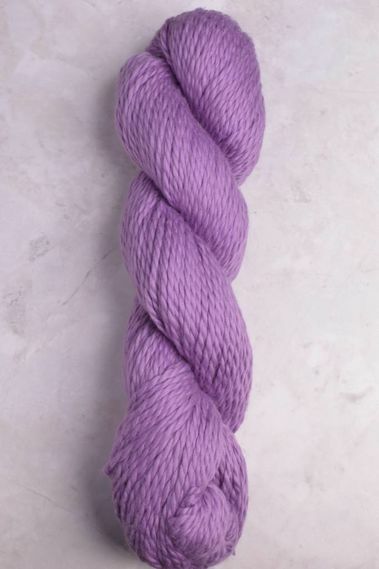 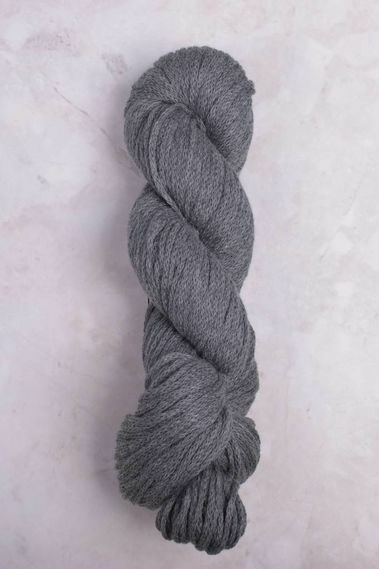 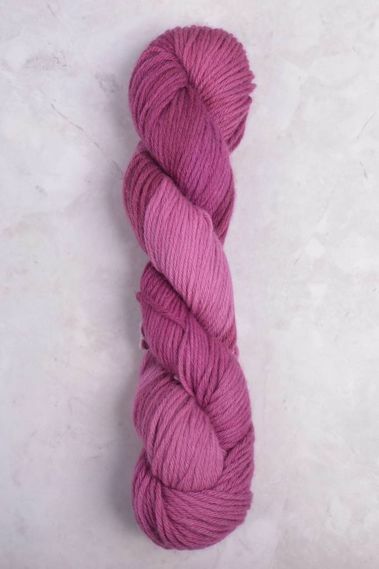 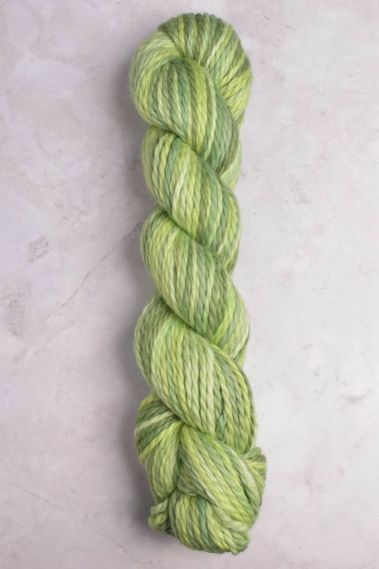 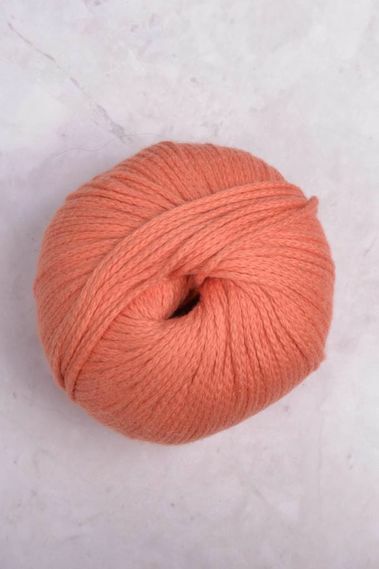 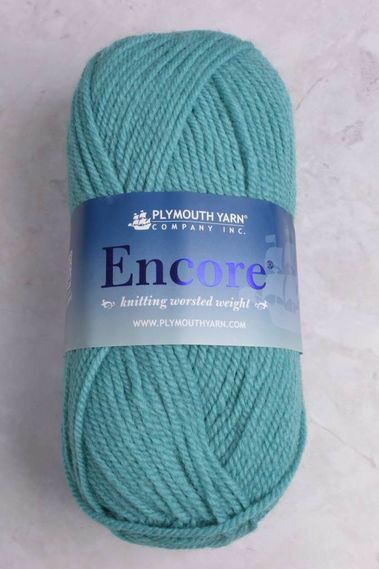 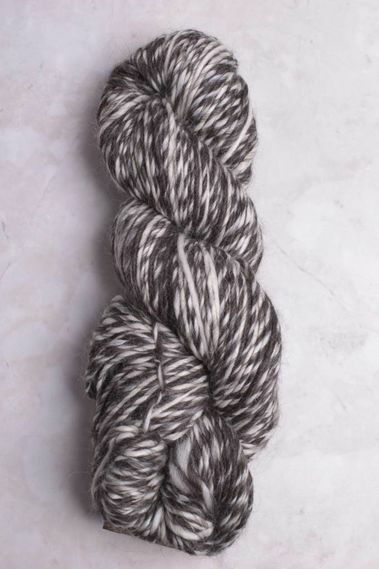 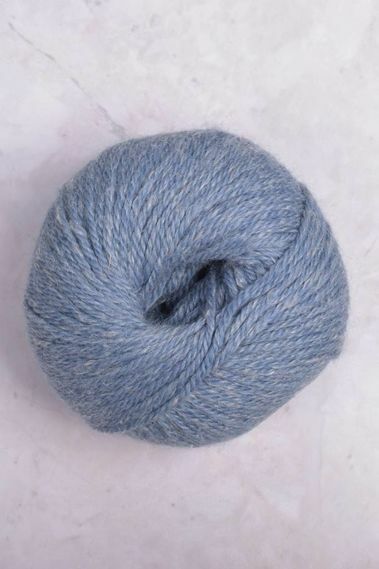 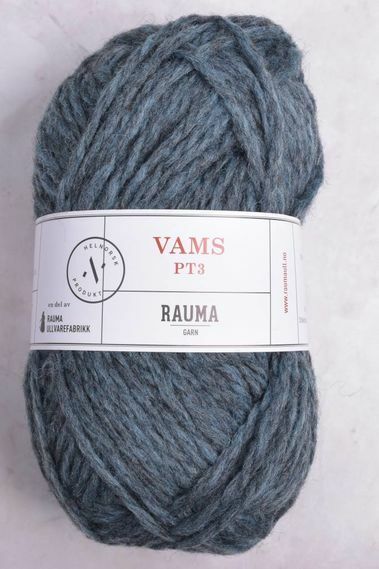 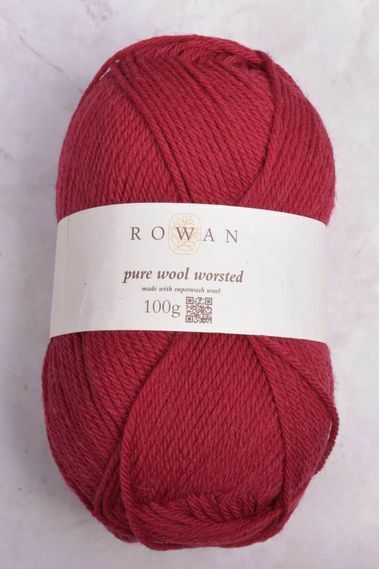 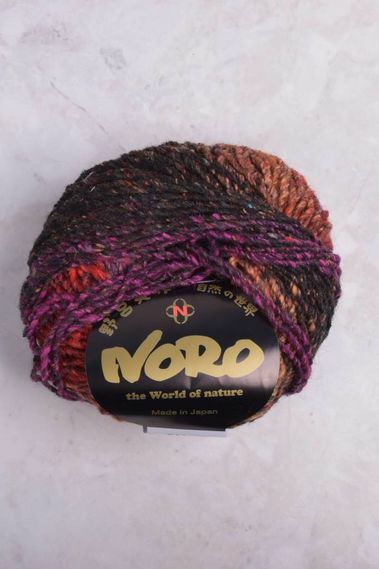 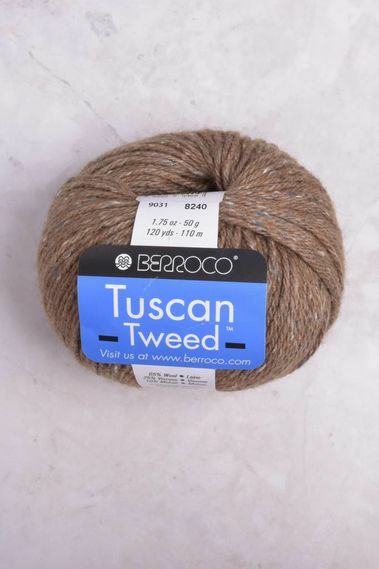 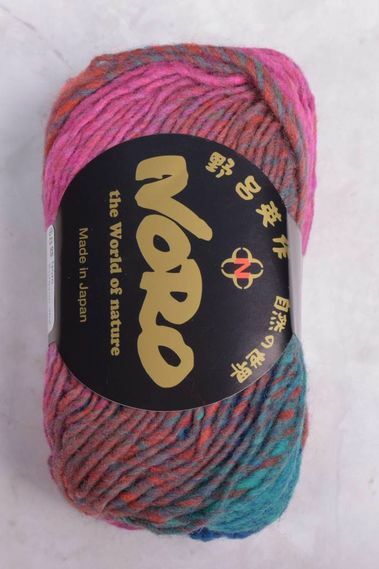 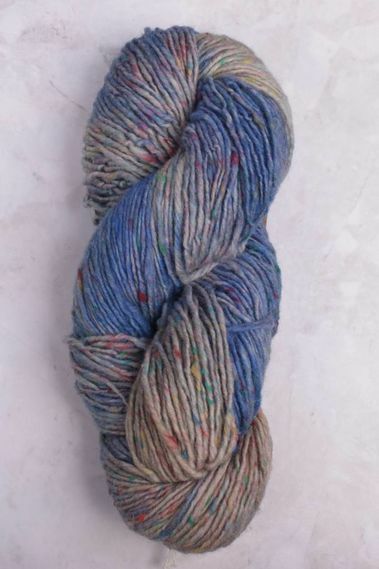 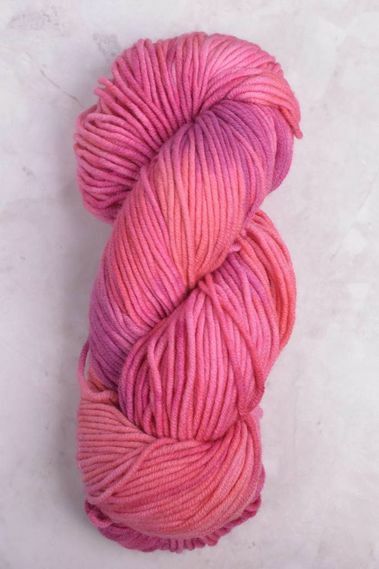 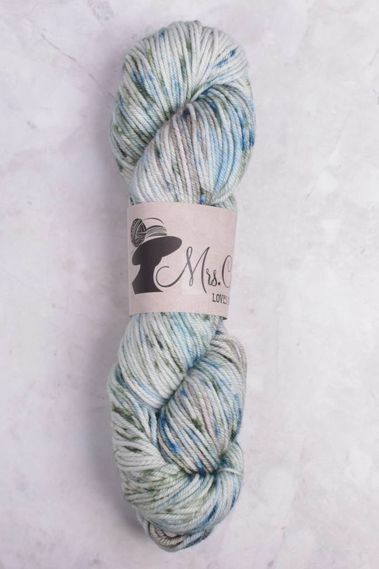 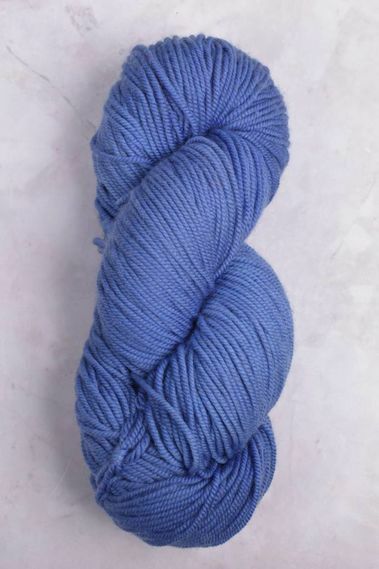 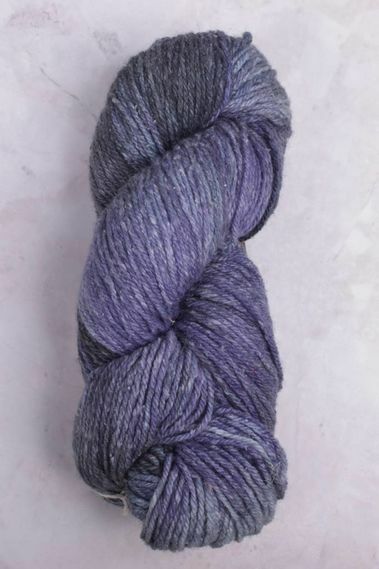 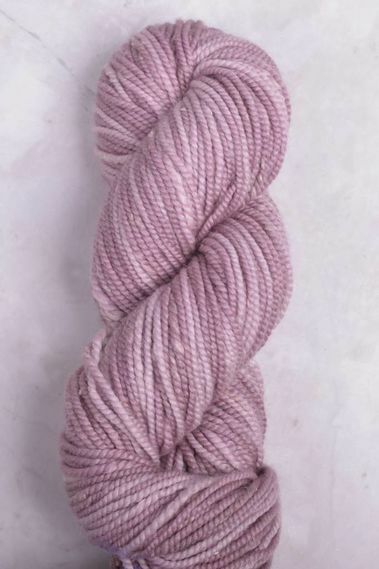 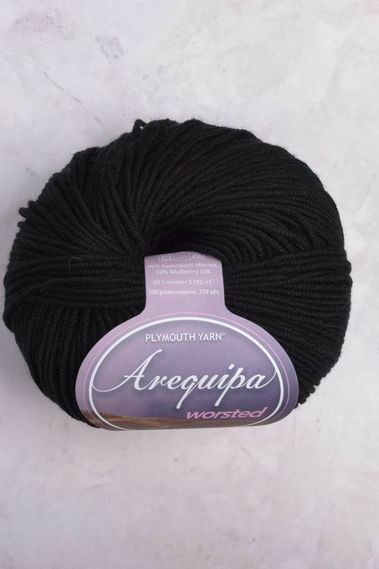 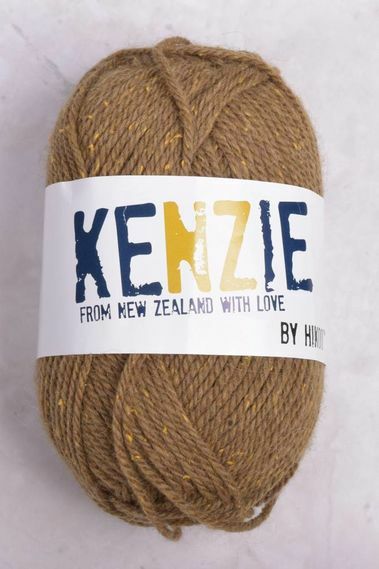 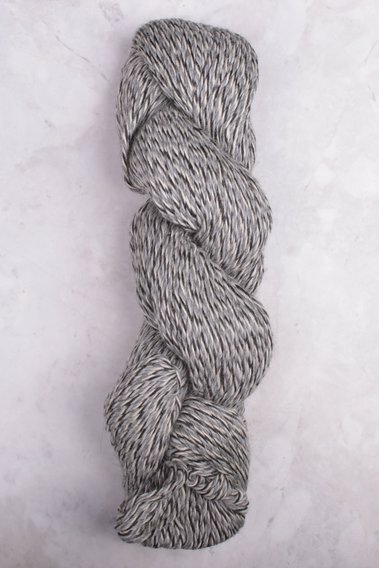 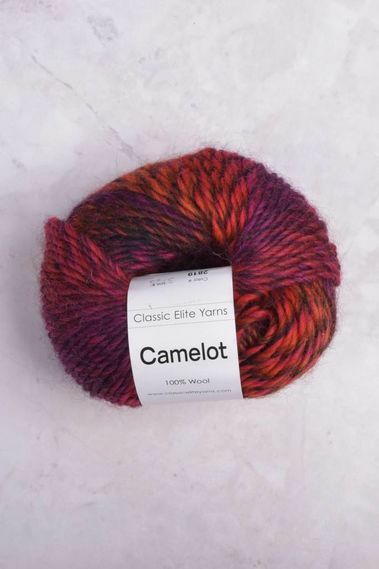 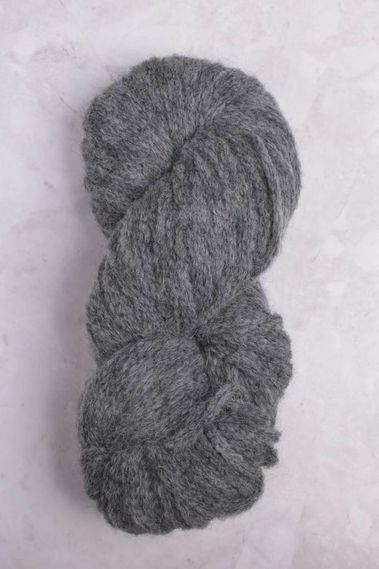 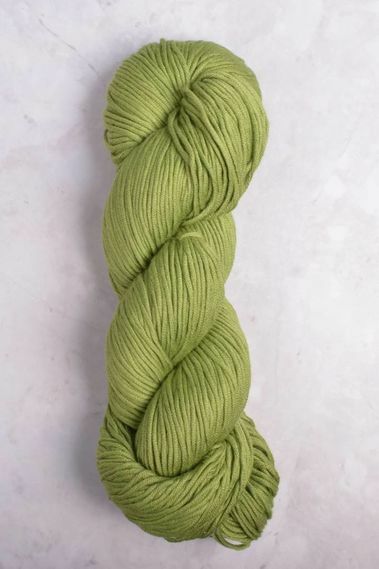 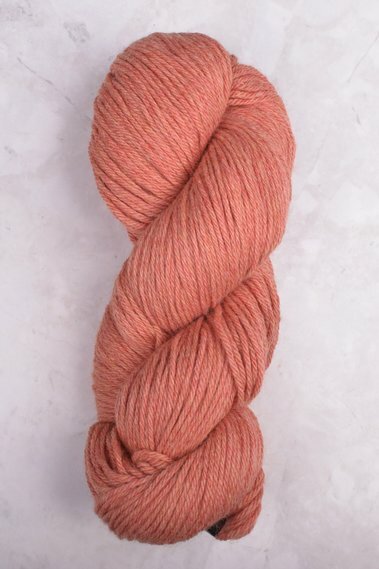 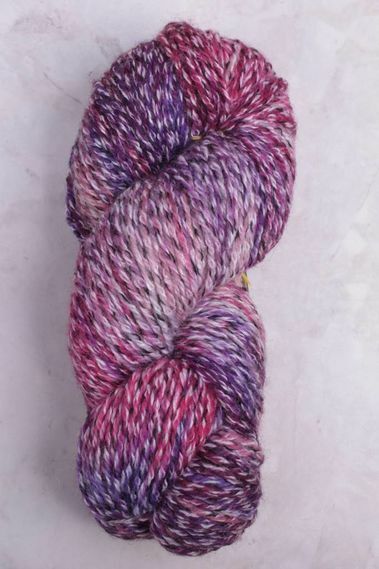 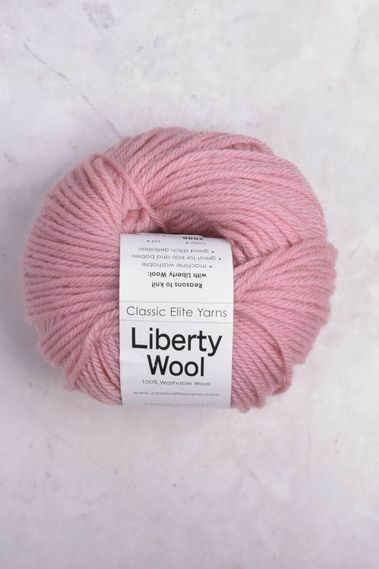 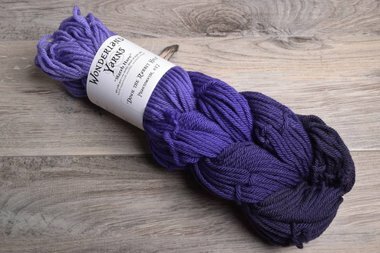 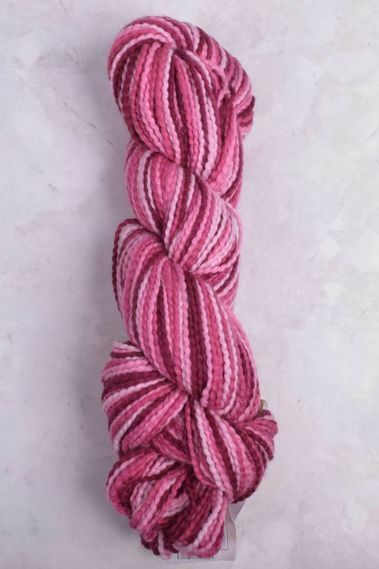 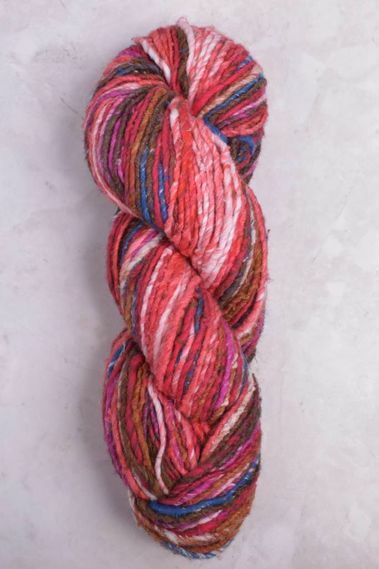 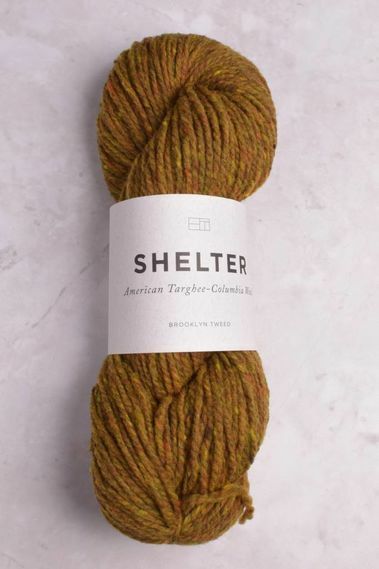 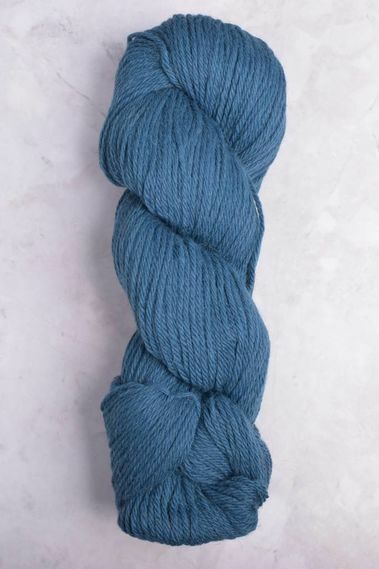 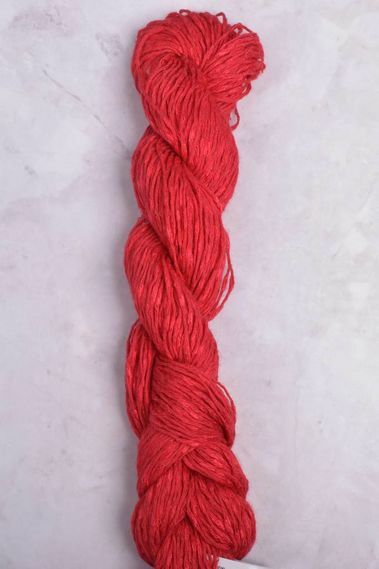 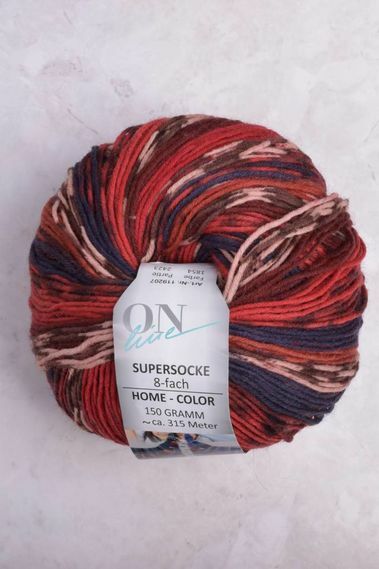 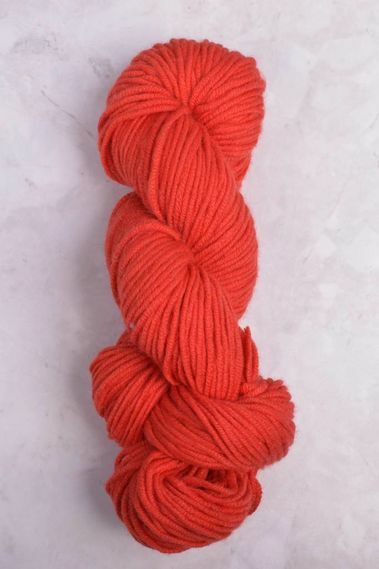 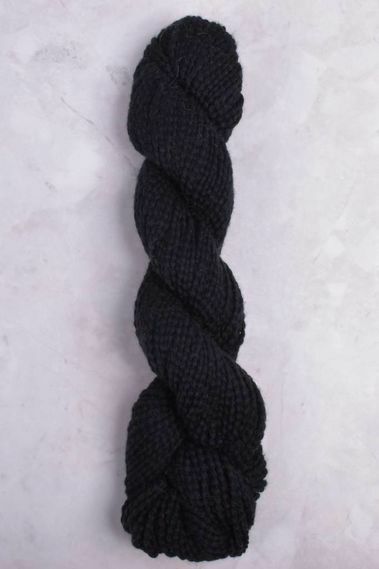 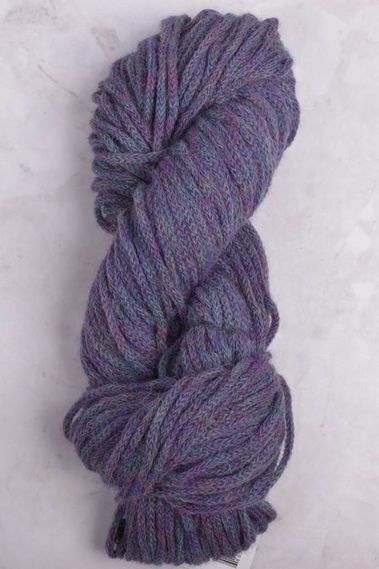 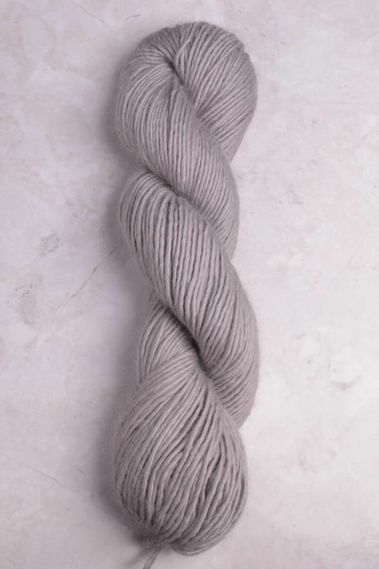 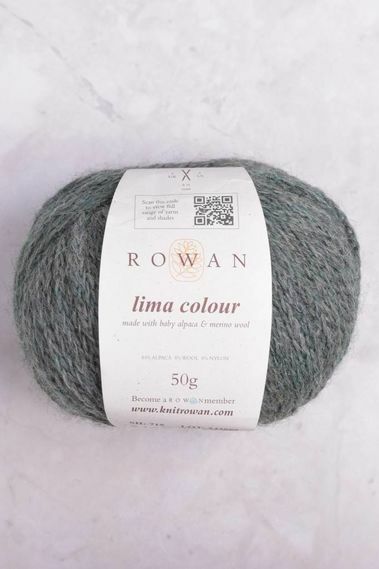 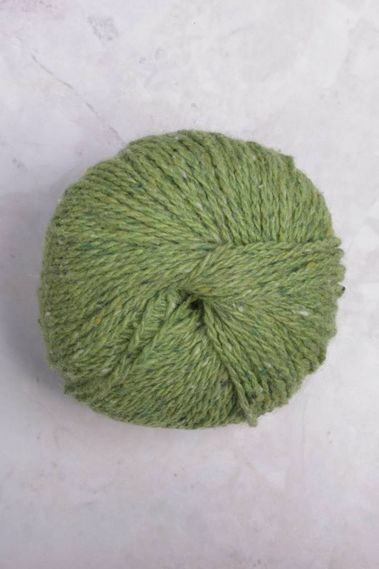 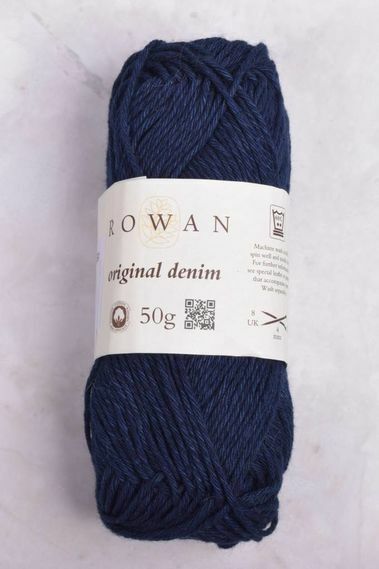 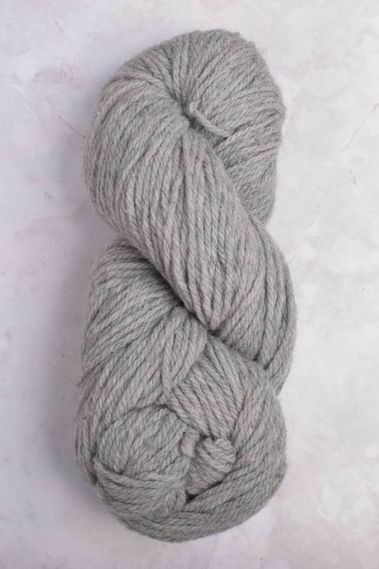 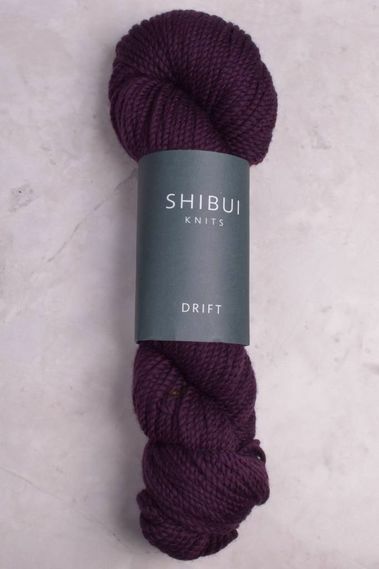 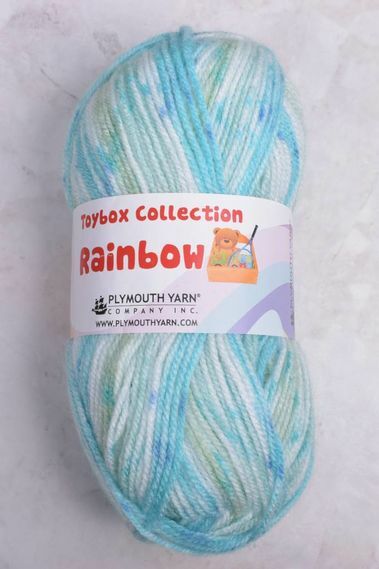 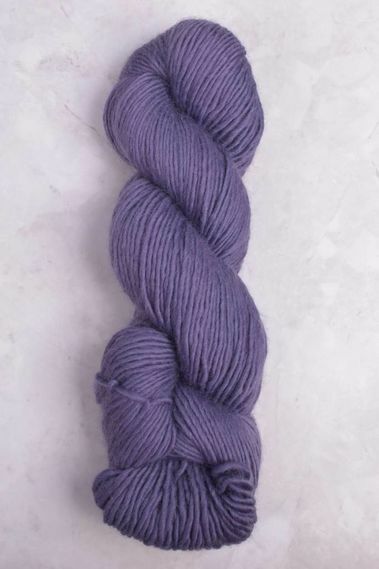 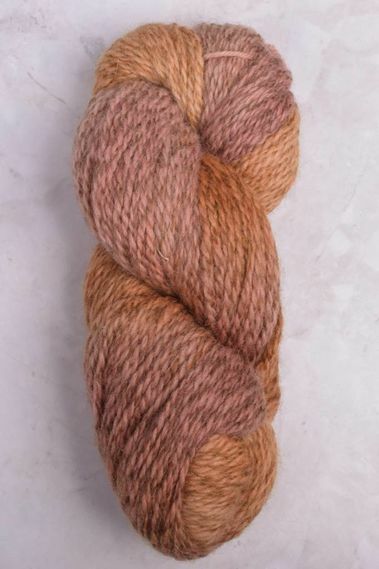 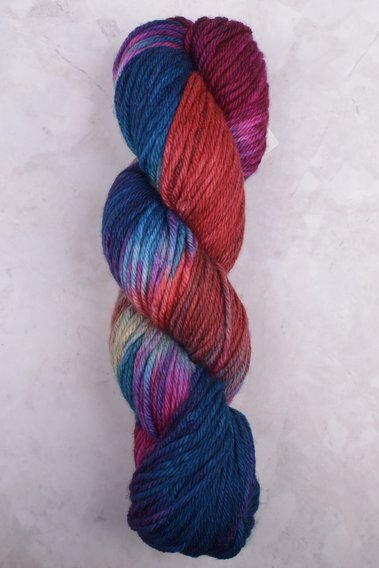 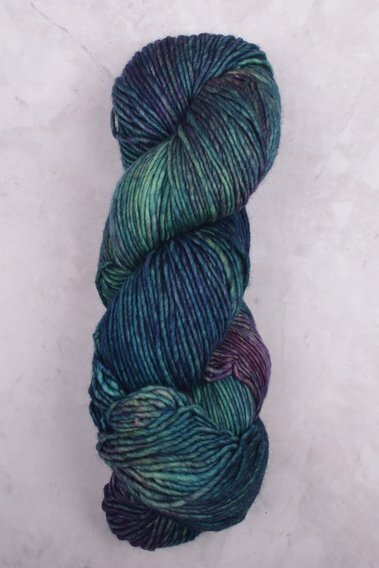 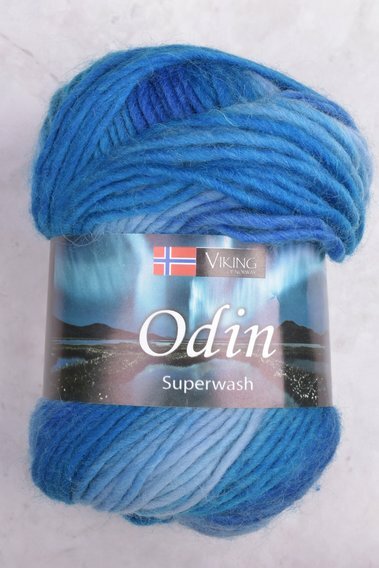 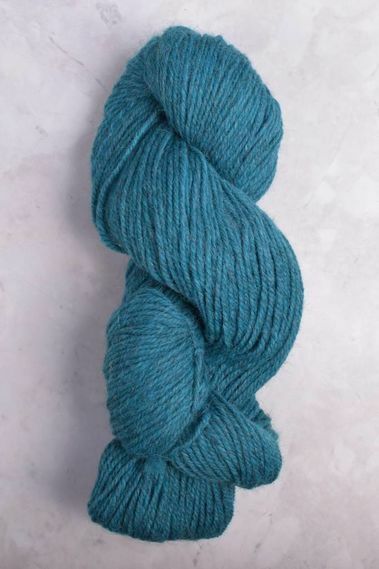 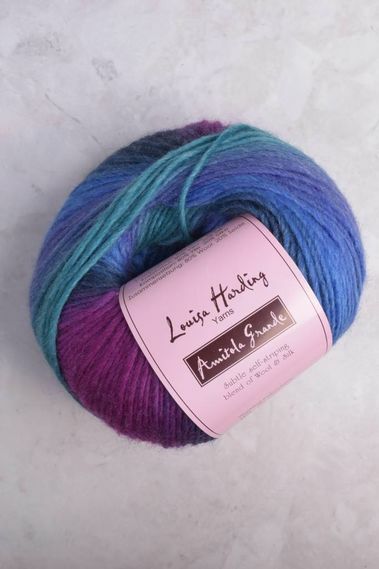 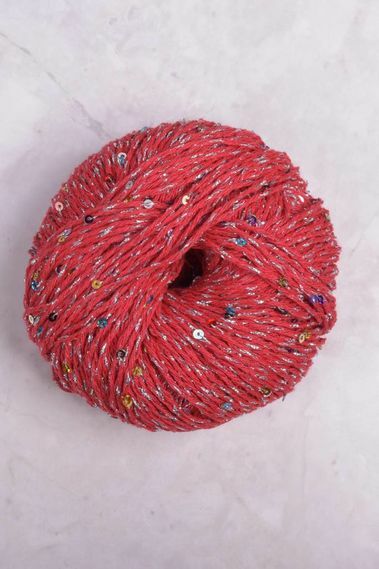 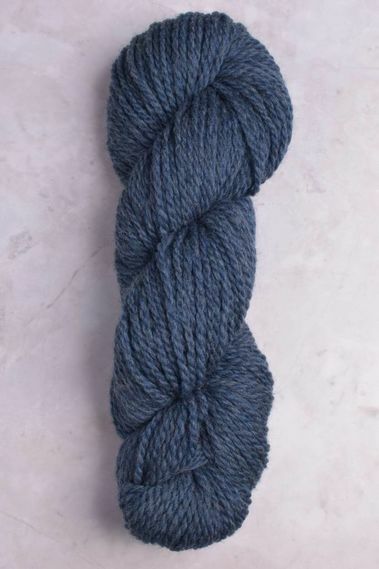 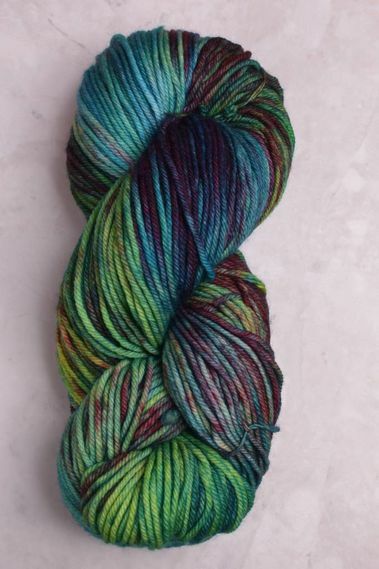 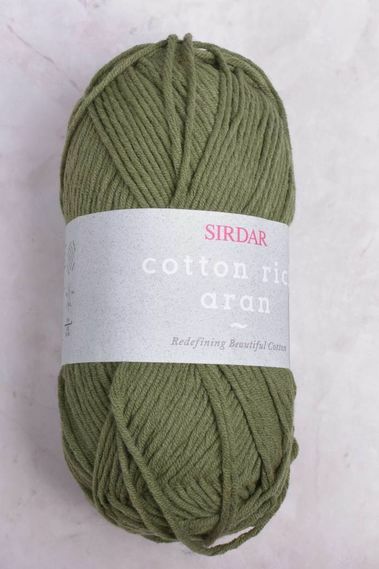 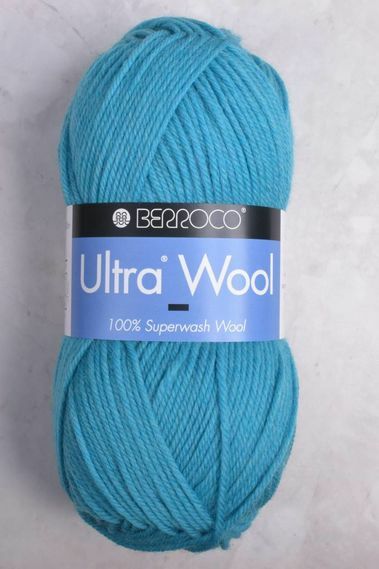 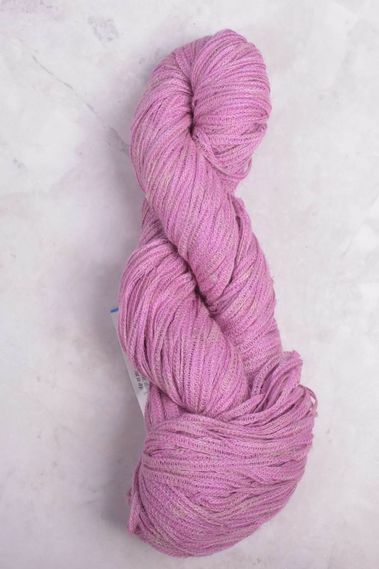 This weight yarn comes in a huge variety of colors/ fiber blends & is ideal for garments, accessories, home décor, & just about everything else in between. 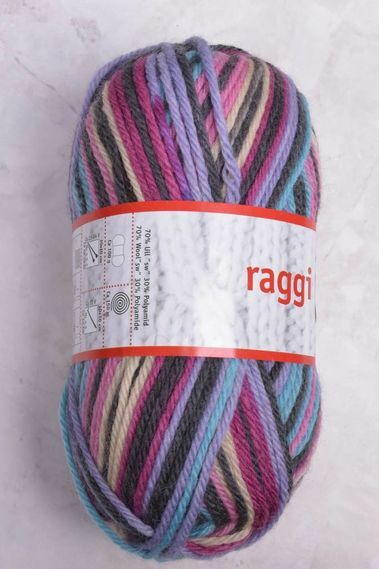 The fabric gauge is quite nice: not too fine, not too bulky.